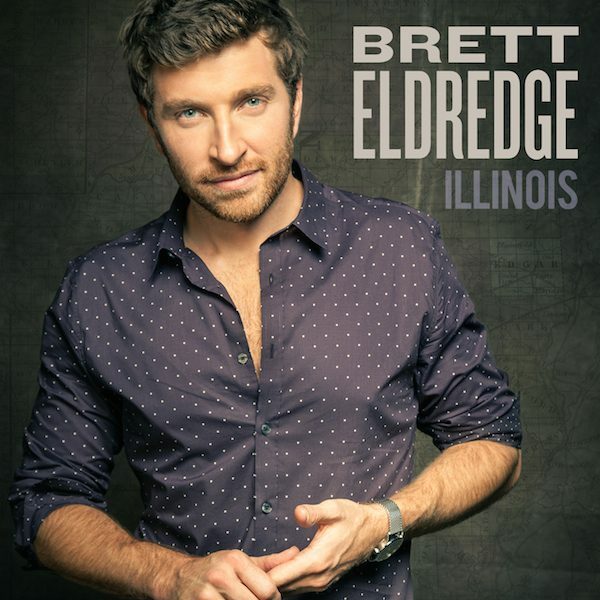 FREE Brett Eldredge Illinois MP3 Album Download From Google Play! You are here: Home / FREEbies / FREE Brett Eldredge Illinois MP3 Album Download From Google Play! Head over to Google Play to receive a FREE Brett Eldredge Illinois MP3 Album Download! Illinois is the second studio album by American country music artist Brett Eldredge. It was released on September 11, 2015 via Atlantic Records Nashville.